Migrating payments online – an option offered by TASGS – gives your customers more payment options, including credit card, PayPal or online directly from a bank. You can quickly see when a customer has reviewed an invoice or scheduled a payment, and you can set automatic reminders as due dates approach. 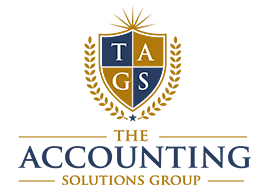 Using TASGS for your business payments means you can take the time previously spent on laborious tasks and concentrate it on high-yielding activities. Time-heavy processes such as data entry, bank and check runs and following up on payment statuses are taken off your plate so you can focus on business priorities. Avoid the potential of being defrauded by employees or advisors who may have unsupervised access to critical financial processes and information. Bill.com allows you to adopt automated workflows, restrict access and benefit from built-in alerts that can prevent potential fraud. These days, business owners are not strapped to their desks. You have to go where the business is. Instead of having to be in the office to approve payments or review a contract, you can access that information from any mobile device including laptops, tablets or the palm of your hand via a smartphone. 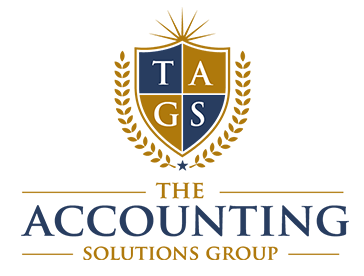 With TASGS, you no longer have to scramble come tax time. All of your financial activity is archived, audited, and can easily be reported. If given permission, auditors can even access your TASGS billpay account to review activities and information. This makes preparation for tax time a continual practice that is automatically built into your process – as opposed to a scramble for information when Uncle Sam visits. Moving bookkeeping TASGS means that you do not have to buy additional hardware, software, and updates to support the financial side of your business. Since the technology is housed with TASGS, the burden of adding technology assets to stay current is eliminated. If a pipe breaks causing water to ruin your files or temporarily close down your office, that does not mean you will have to stop invoicing, collecting money or paying your bills. TASGS stores your valuable information in an encrypted, secure cloud environment. All you need is Internet access to continue business as normal.